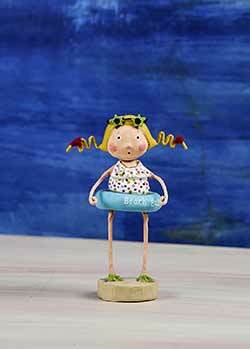 Beach & Summer Lori Mitchell, by ESC and Company. 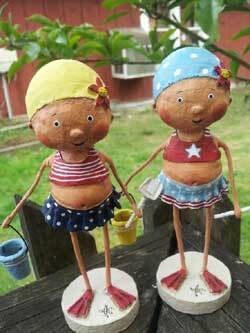 Summer-themed figurines, including beach babes and bums, and even a mermaid! 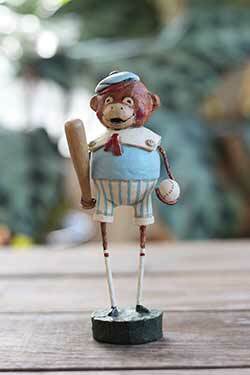 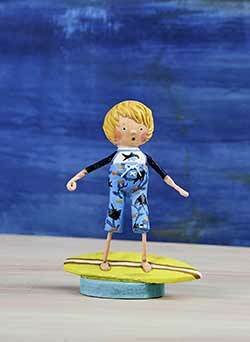 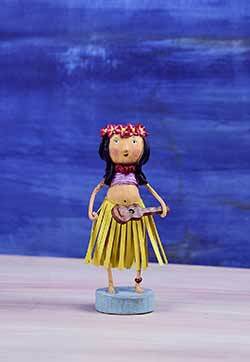 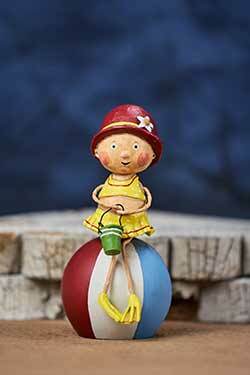 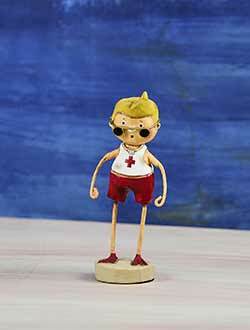 Lori Mitchell figurines area always best-sellers and they sell out quickly, so get them while you can! 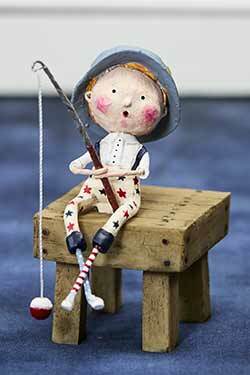 Gone Fishin', by Lori Mitchell for ESC and Company - Sitting on the dock, this fishing boy is festively dressed in a patriotic stars and stripes outfit - so cute for summer! 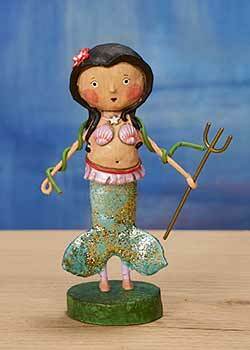 Merina Mermaid, by Lori Mitchell for ESC and Company - Dive in to the magic of the sea with this darling mermaid, complete with glittery fin, seashell bra, and trident! 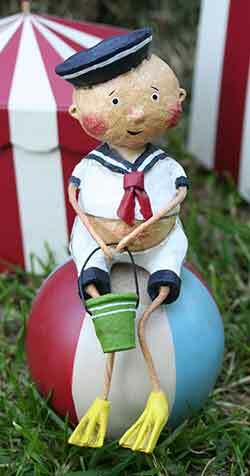 Sailor Boys, a Lori Mitchell design. 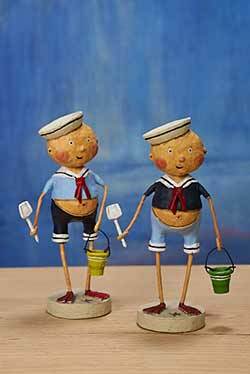 Sweet summer boys wearing sailor outfits and ready for the beach with pail and shovel! 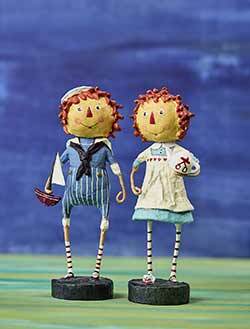 You receive the set of two. 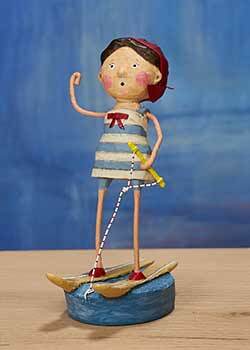 Ski Babe, by Lori Mitchell for ESC and Company - Quite an accomplished water skiier, this beach babe is rocking a vintage bathing outfit in red, white, and blue!